Just in time for Valentine weekend coming up, I have compiled some of the most romantic places around Southeast Asia that will without a doubt set the mood for love. From sunsets to breathtaking views, one does not need to shell out a lot of cash to put a little love in your soul. So whether you’re married, dating, or single, trust me…these places will make you fall in love nonetheless. Coron is my favorite. I love the beaches and the underwater world. Kayangan is one of the places we went to that I liked so much. I wanna go back just for the lake! Palawan, Thailand, and Vietnam are on my bucket list! I hope to see those lovely places someday soon! Thanks for sharing them and yes indeed SE asia has some wonderful beaches to explore. Good compilation of SEA’s tourist spots that are affordable too. Since am in this part of the world, have visited a few on your list and will keep in mind remaining as well. Been to Coron, Angkor Wat and Gardens by the Bay. 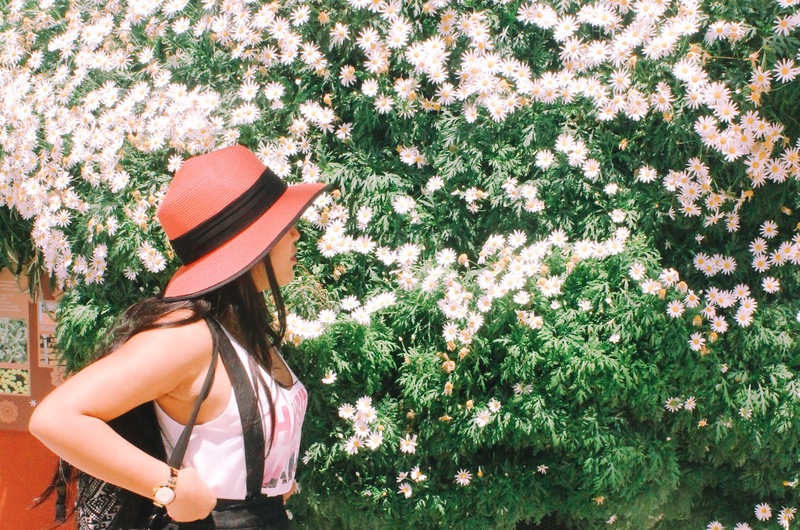 Yes, they are indeed affordable alternatives if you plan your itinerary right and early. Can’t not include the Philippines! Been here for 7 years and I’m still not done exploring it. You put Hoi An at number one so now I am very curious to go visit it together with Hanoi. I am one of those who think Bali is overrated. Hehe. Did not really enjoy my time there back then, but it may have improved by now. Very timely link for valenties! Oh no I’m sorry to hear about missing Hanoi. I love Vietnam! Langkawi sounds like a good choice for honeymoon nonetheless! I’ve only been to Ubud & Phi Phi Island in your list, but both places was amazing. I would love to the Philippines soon! I just need to explore more of Europe first. 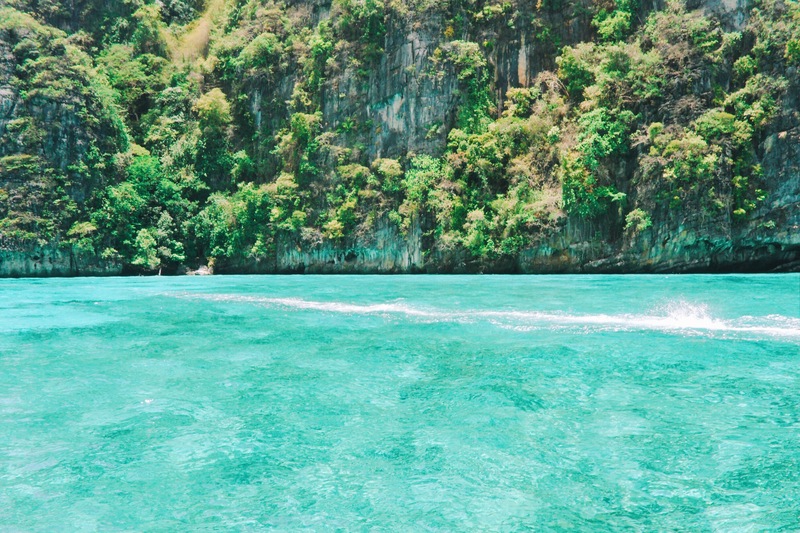 You are really lucky to explore the place like phi phi island. What makes you so special when you are so close to nature? I love Sagada the view and place are just my kind of romantic getaway. I think Bali and Philippines have many romantic travel spots at an affordable price too. The photos were a visual treat! Thanks for sharing this list. I enjoyed reading the content! I’ve only heard of the beauty of Bali and the Phillipines. Your post opened my mind a bit more! I’m clearly doing pretty well! I’ve been to 4 out of the 7 locations here all as a solo female traveller >< and yes, they really are lovely and romantic. I also recommend watching the sunset in El Nido Philippines. Possibly one of the most romantic experiences I had by myself haha! Embarrassingly enough, I haven’t been to the two places you mentioned in the Philippines! I should travel the country more. i needed blogs like these.. i wish o travel soon hopefully things will go okay and i can fix my sched.. thanks for sharing these! I agree that Palawan is an amazingly affordable romantic getaway! I couldn’t believe that some place so beautiful with so much to do was so cheap! I haven’t been to any of these places. I would love to go to the Philippines, that’s first on my list from the above. And I hope one day I can go back to this article and think – hell yeah, visited them all already! 🙂 Greetings! Your posts are always lovely and interesting! 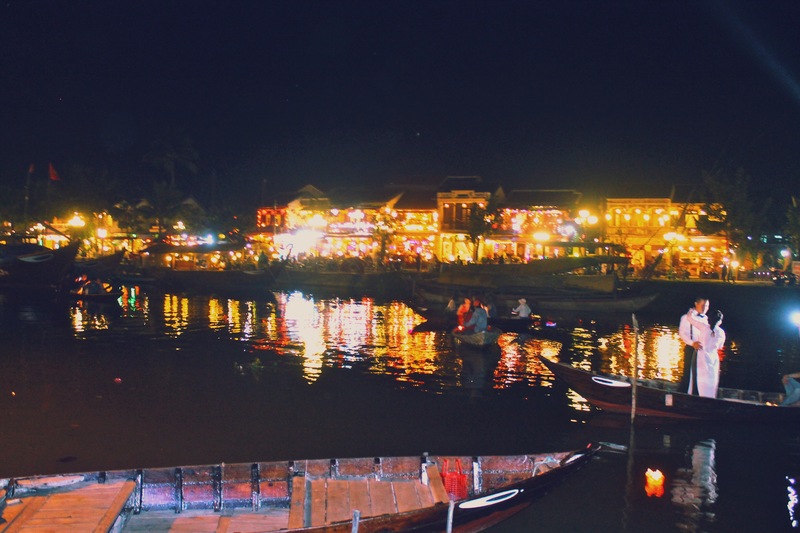 Never knew Hoi An was such a beautiful place, anywhere that reminds you of Venice must be romantic! And agree that Bali should make the list…until we went we too thought it would be an over-rated tourist mecca, but totally fell in love with Ubud. Can’t wait to go back some day. I am more a mountain than beaches lover, but Phi Phi Islands are just a drop of heaven! Wow. All places are lovely, but these islands just mind-boggled me! All gorgeous! I really want to make it to Hanoi and Hoi An this year! I’ve been dying to go!